What a truly WONDERFUL experience this was on so many levels!! 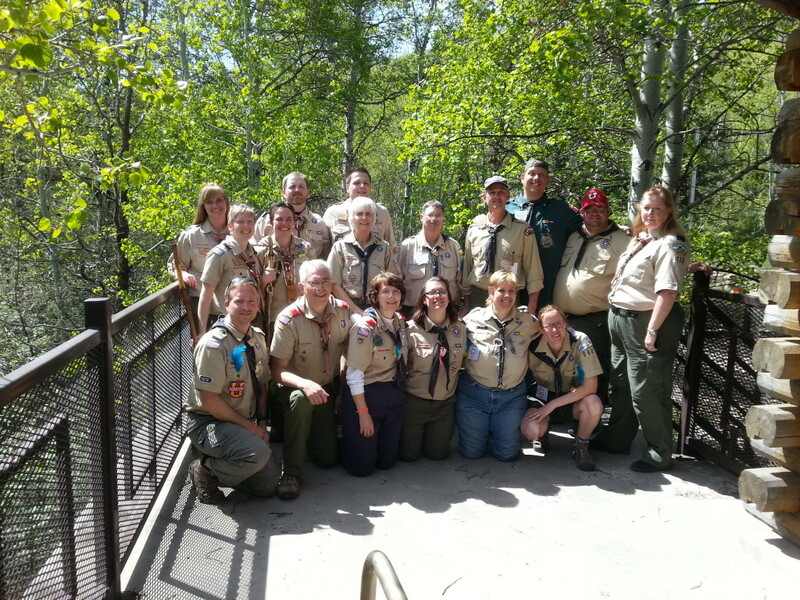 GLAD I attended Utah’s 2014 Bilingual ASL/ English Wood Badge course. I encourage you to experience Bilingual ASL courses for yourself, regardless of whether you are from Deaf or Hearing community. 2. We come from all over: California, Idaho, New York and Utah yet there are more Deaf Scouters out there. 3. Are in various units within BSA: Deaf School, LDS, and regular units. These units operate differently. 4. Vary in our BSA positions of responsibility: Cub Scout Den Leader, Boy Scout Leader, Cubmaster, Commissioner, Merit Badge Counselor, Ward President, Committee Member, and ScOUTING Parent. 5. Have different years of experience, from just starting within the Unit or Ward to being experienced at the District, Council, or State levels. 7. Deaf Scouters have unique and diverse needs and/or visions. ASL users are untapped resources within BSA’s diversity and inclusion program. 8. Many Deaf Scouters believe in BSA’s wonderful youth, in spite of the challenges we face. Deaf and Hearing Scouters want to overcome various issues so Scouts (Deaf or Hearing) can benefit from Deaf role models AND gain ‘trained leadership’. 9. Deaf AND Hearing benefit from the inclusion courses like this! Walls created through fear and misunderstandings are taken down as bridges form through education and interaction opportunities like this. This website is one of my ticket items of creating ripples by way of providing a resource to many near or far. This website will be an accomplishment of many by sharing inputs: whether it providing presentation tips for BSA trainers, support to the ASL user or English speaker Scouter whom are Deaf, deaf, hard of hearing and hearing, connectivity and kindredship within ScOUTING program and etc. Like Mother Teresa said, I can’t do it alone. I need your help please, through comments and feedbacks. 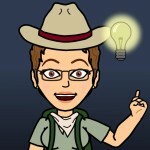 Let’s start on this journey together by sharing what you were looking for, what you wish you knew, your ideas of what you would like to see here, your dreams/visions for Deaf Scouters within BSA. Please offer up your suggestions below in the comment section.